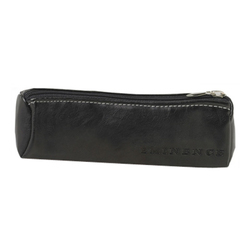 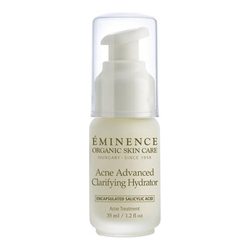 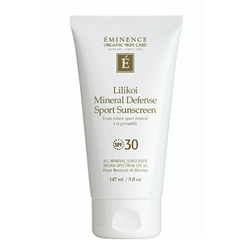 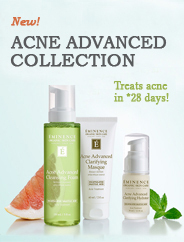 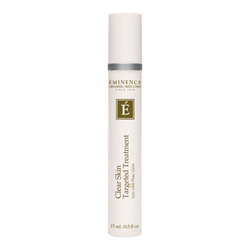 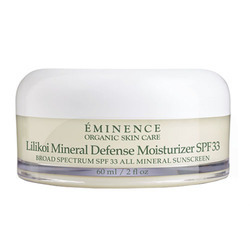 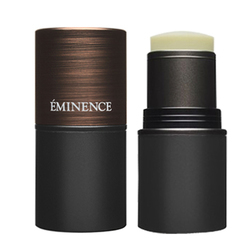 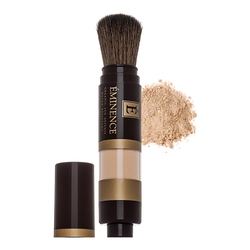 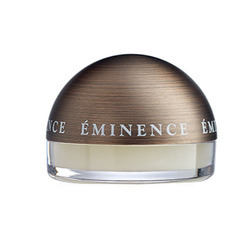 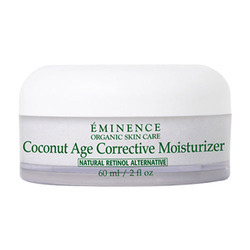 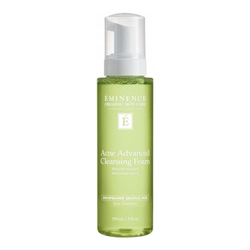 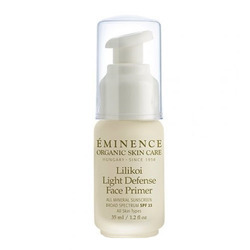 Please note we are only able to ship Eminence within Canada. 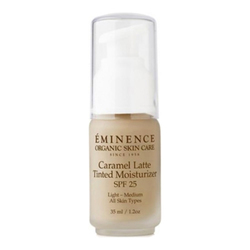 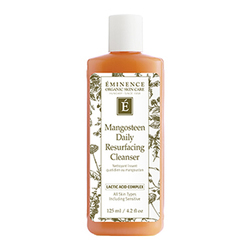 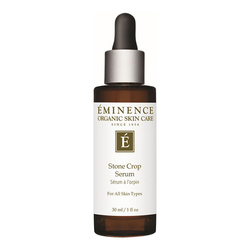 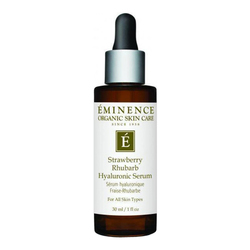 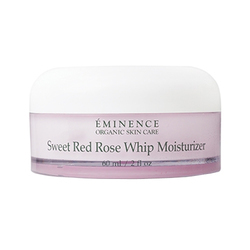 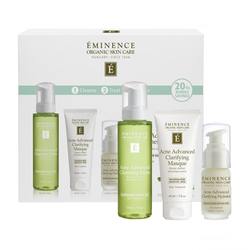 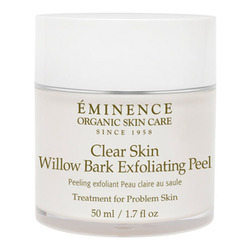 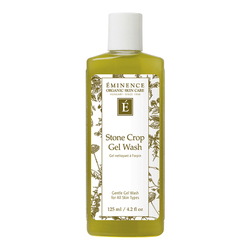 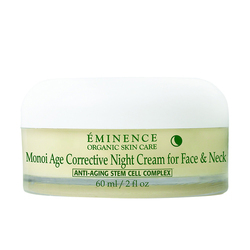 An award-winning provider of the most effective, professional skin care products in the natural and organic skin care industry, Eminence Organic Skin Care is sold in leading salons and spas in more than 60 countries around the world. 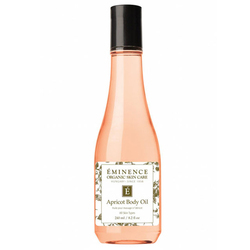 Eminence Organics melds herbal craftsmanship and innovation, Hungarian skin rejuvenation techniques and hand-picked fresh ingredients to craft premium natural, organic and Biodynamic skincare that is good for the earth as well as good for the skin. 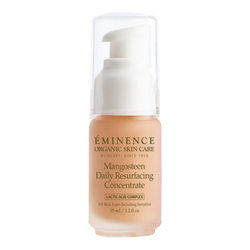 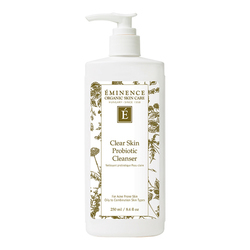 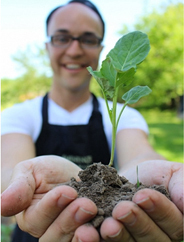 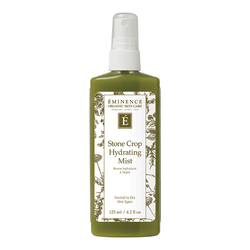 Eminence Organics are proud to be a Certified B Corporation, displaying its commitment to the environment by harnessing wind and solar power energy to produce products in the laboratory, using recyclable packaging printed with vegetable-based inks and committing to planting a tree for every product sold. 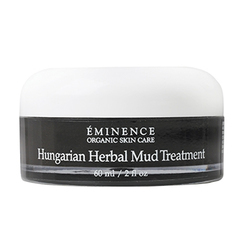 The Eminence tradition began in Hungary more than 50 years ago in a small village where family knowledge of using herbs, fruits and plants in natural remedies spanned generations. 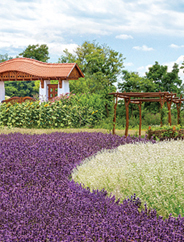 This unique awareness of medicinal plants was enhanced with skin care innovation to produce natural products that are true to both organic enthusiasts and results-oriented clients. 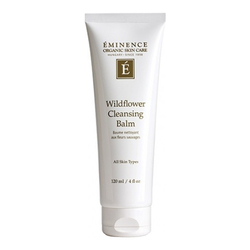 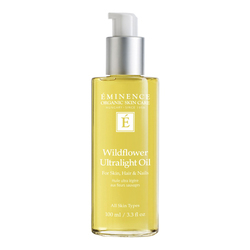 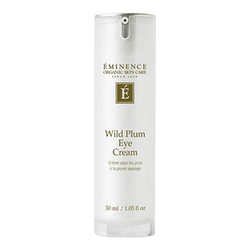 Eminence Organics harness the power of nature with its handmade products that are free from paraben and harsh cosmetic chemicals. 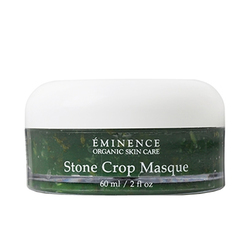 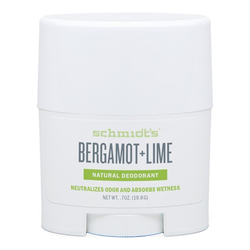 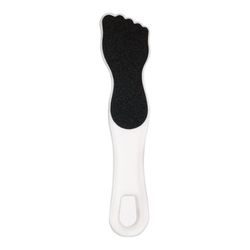 The handpicked ingredients are kept fresh and pure to maintain their potent healing and skin-beautifying properties. 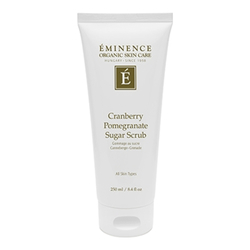 Today, the precious ingredients are still hand-picked and hand-mixed in small batches and are combined with thermal hot spring water to create products that contain potent healing and beautifying properties. 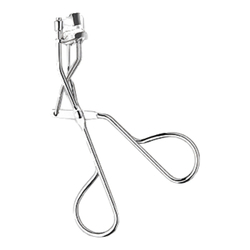 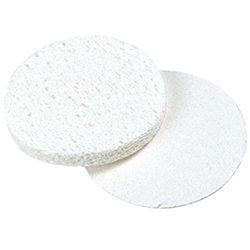 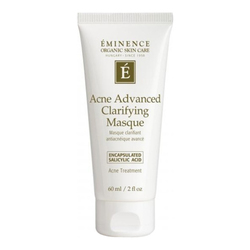 No Eminence Organics products found for these filters.